Time to BBQ!! Holland Grills are here! - Great ideas for enjoying your patio space. Time to BBQ!! Holland Grills are here! Click here to see Holland Grills. It is that time of year when we pull out the BBQ Grill, clean it off and fire it up! Out on the Patio has new Holland Grills- Independence, Liberty and Freedom. We also have the top performing APEX. Add a Searmate to give you then infrared taste. 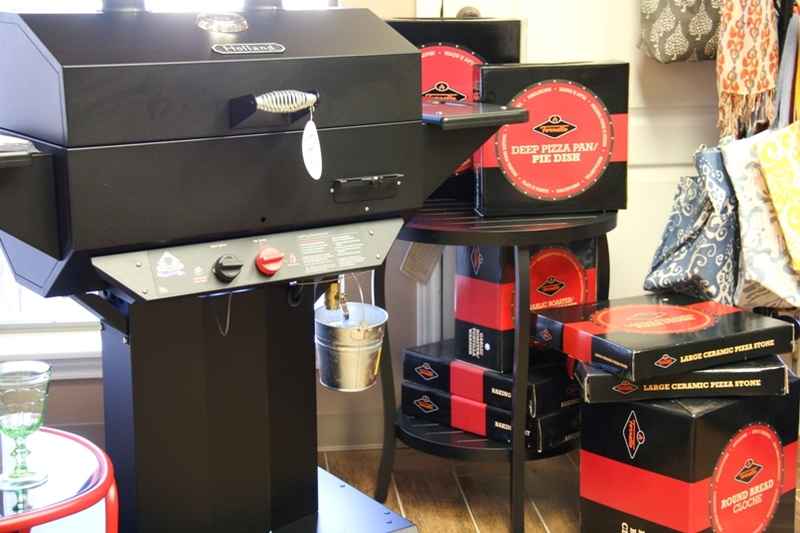 Holland Grills have a loyal following of customers who love the way they cook. The Holland Grill is not an "ordinary" gas grill. Made right here in the USA, we cook food better and do it more easily than any gas BBQ grill made. Period. Many have tried to copy our unique indirect grilling system but none have succeeded. If you're looking for a gas grill that's easy to use and grills the most tender, juicy food you'll ever taste, you're looking for a Holland Grill. Great food, no flare-ups and hassle-free! Browse our website and watch our videos to find out why YOU should own a Holland Grill. And remember--if you're lookin', you're not cookin!